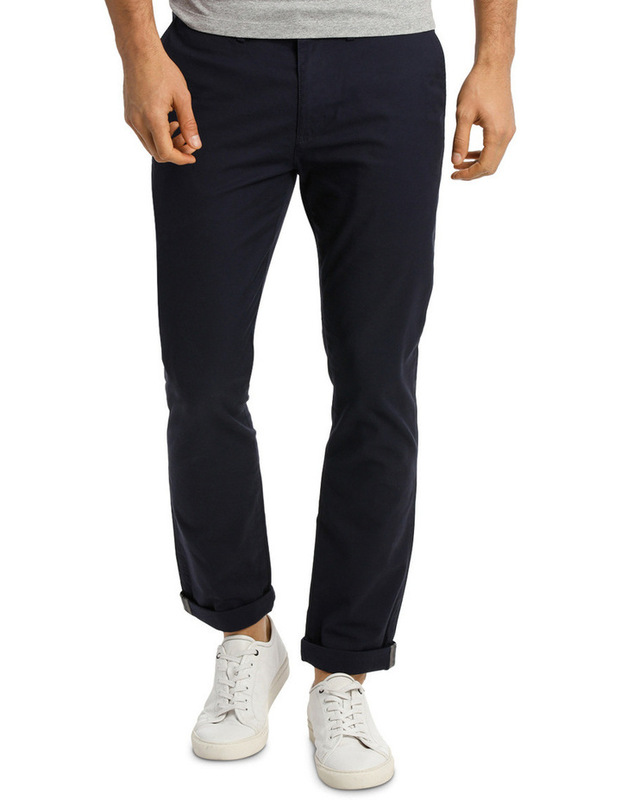 Ben Sherman Skinny Stretch Chino. 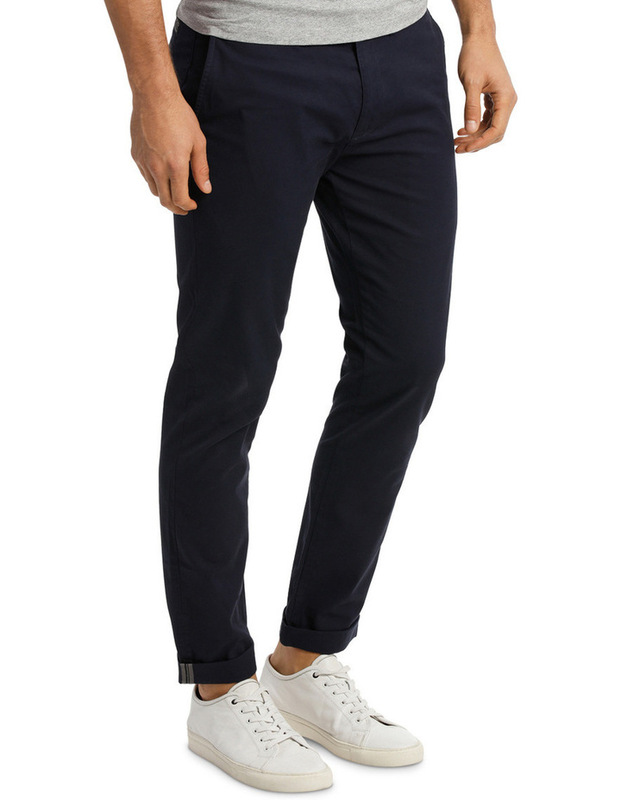 Moving our ec1 range into sharper, more sartorial territory, we present the skinny stretch chino. 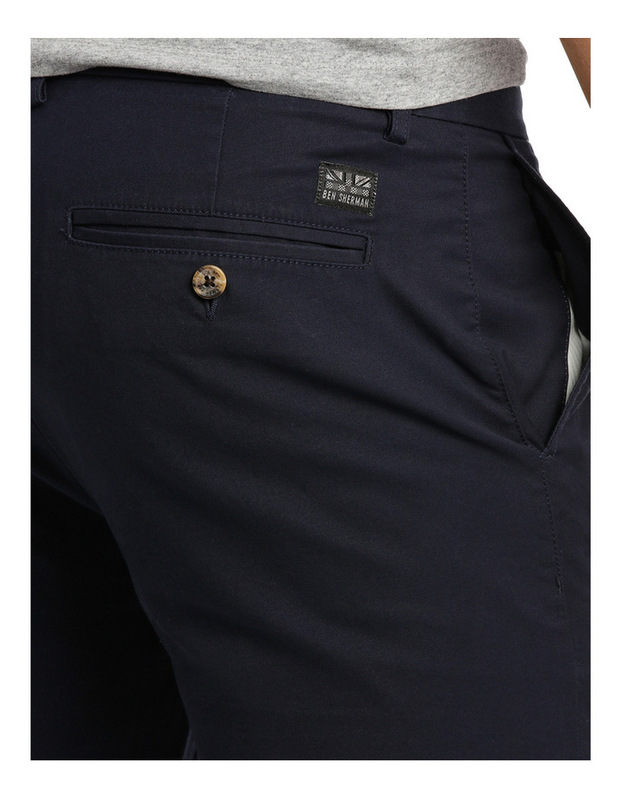 Features classic chino details such as rear welt pockets with leather patch branding, signature turn ups and a tortoiseshell button above the fly. 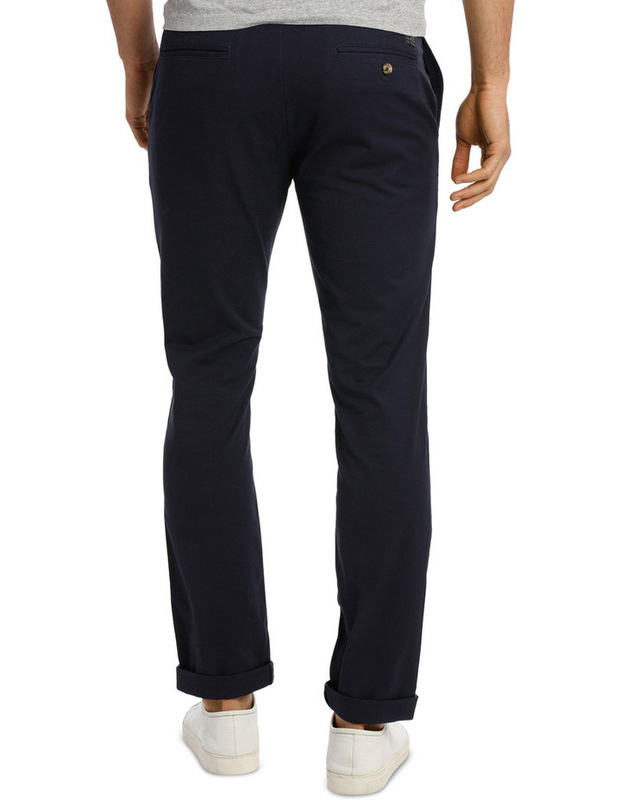 The stretch composition is a practical element that also maintains the close fitting silhouette. A great way to smarten up your weekend wardrobe.